One of RUSAL’s key sites for testing and introducing cutting-edge technologies – the facility site is now being used to test the RA-400 cells, which are going to be introduced at the new Taishet smelter that is now being constructed by RUSAL. 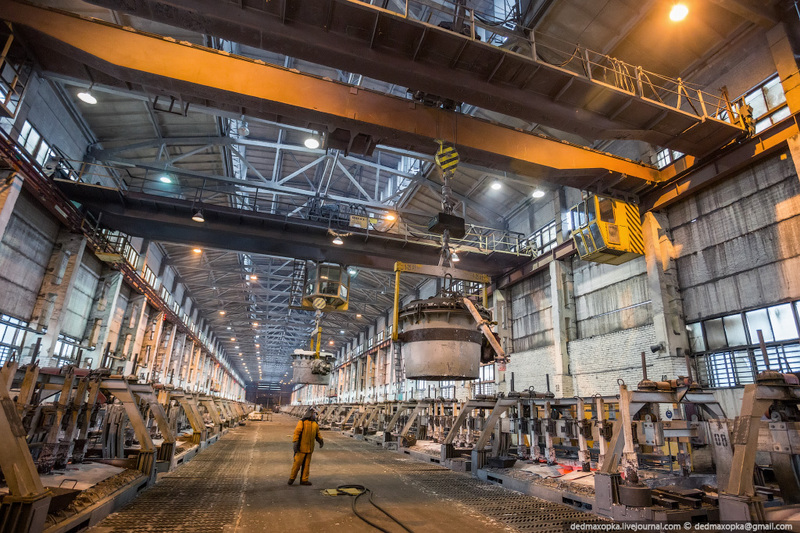 Alexander Pavin, director of Rusal, said the Taishet aluminium smelter was built in the Aluminium Sayanogorsk Smelter, in the same area as the existing Sayanogorsk smelter. The new smelter costs US$750 million and has an annual production of 300,000 tons. The smelter is a new smelter that Russia has built in the past 20 years and will increase the total output of Rusal by 11%. Aluminium Sayanogorsk Smelter Supplier ADTECH keeps focusing on the manufacture of the metallurgical material.